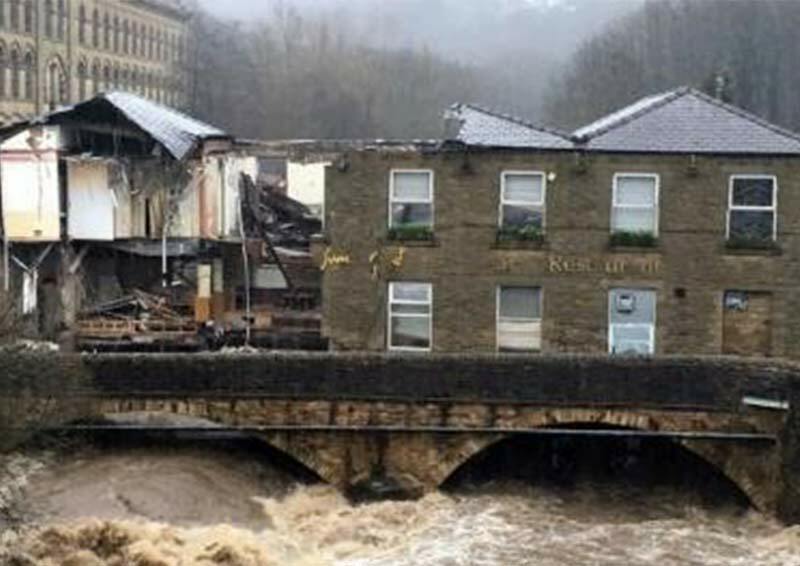 Over recent years the UK has been hit by a number of extreme flood events, in Somerset, Cumbria, Yorkshire and elsewhere. Record rainfall and river levels have led to widespread floods severely affecting cities and communities, bringing misery to the lives of thousands and seriously disrupting businesses and livelihoods. Communities have lost power, water and telecoms during the flooding, and have then had to deal with the lengthy process of recovery. We need to recognise that we will see further events of a similar, or maybe even greater, scale in the future. The recently published UKCP18 Climate Change Projections show that under every foreseeable scenario the UK climate is going to become more challenging and that we need to be prepared for a much wider range of potential impacts. Given such a massive challenge what can engineers do to mitigate the effects? This presentation aims to provide an understanding of the potential impacts of climate change on the task of managing large scale flooding in the UK and an insight into what government and industry are doing to better prepare the nation for a more sustainable and resilient future. Area Flood and Coastal Risk Manager, East Midlands Environment Agency. Paul has 16yrs experience in the water sector in flood risk management and 19yrs experience in the Royal Air Force.